Content will be provide by the customer. Images will be provide by the customer. 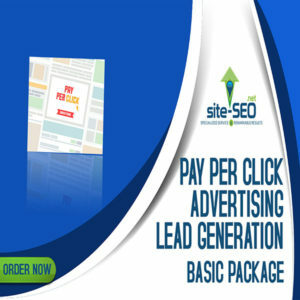 Search Engine Optimization (SEO)it is NOT included. Payment Terms: A 100% deposit for the web design and development, to encourage clients to deliver collateral materials as soon as possible. 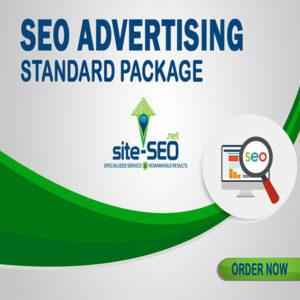 For a more engaging site, we offer the standard package. 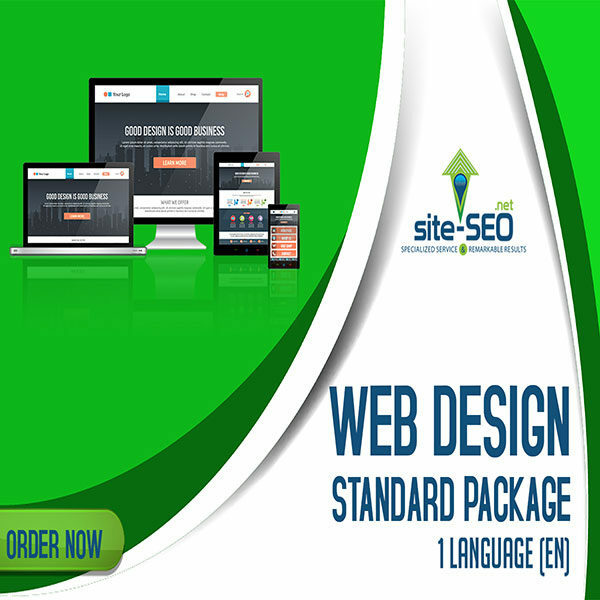 With this package, you have a professional and responsive web design template that is specifically created to cater to your business needs. Content management system is up to 3 pages giving you better user experience and SEO. On top of that,we will also help you set up a blog where you can post valuable and engaging content to attract readers to your site. 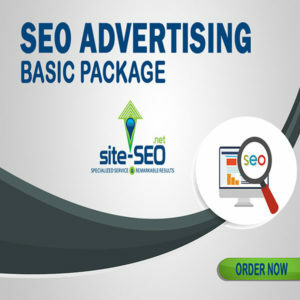 By having these features and tools, you can also further boost your search engine visibility. Have your own contact page where online users can easily get in touch with you if they have any queries.